For anyone who is looking for a band to play at any function stop looking you've found the best person ever. I found Tim on the internet - had to take pot luck. He had everyone dancing. I received so many comments days after about how great he was. 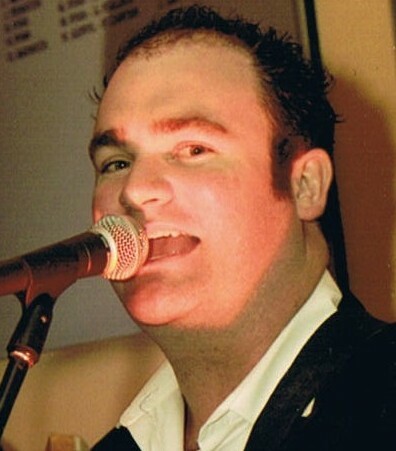 Tim Pringle is a full time professional wedding & function singer with a difference: he has opened concerts for Kate Ceberano and Christine Anu... played shows with members of Tina Turner's band, the Choirboys & Rose Tattoo... and performed live with Paul Kelly’s drummer, James Morrison’s violin player & Sting's guitarist. Tim is the rare kind of professional singer who can make the difference between your guests having a so-so time or one to crack open the champagne for. He’s flexible, adaptable and caters to both young and old without having to rely on too many cheesy songs. That’s why he’s often called upon to travel everywhere from the Snowy Mountains..
to Star City Casino... to Queensland Island Resorts. •Professional music planning advice based on the past 92 weddings I’ve done. Thank you Tim, not just for the performance on the night but also for the professionalism and care you showed toward us both during the planning stages of the wedding, which essentially gave us one less thing to worry about! This is a nice touch that creates a unique atmosphere. Watching a DVD of the ceremony the music was the ‘icing on the cake’ to the whole set-up. Tim’s acoustic sound, due to the lack of electricity at the location we had chosen, was more than adequate to entertain the 80+ people gathered for the ceremony. This is an extra option - nice for your guests while you are away having photos. It’s worth considering if there is a few hours wait for your guests before you arrive at the reception. •	Often a dinner set or two first – very low- key background music to talk over. •	Then we play a farewell song of your choice while you say goodbye! 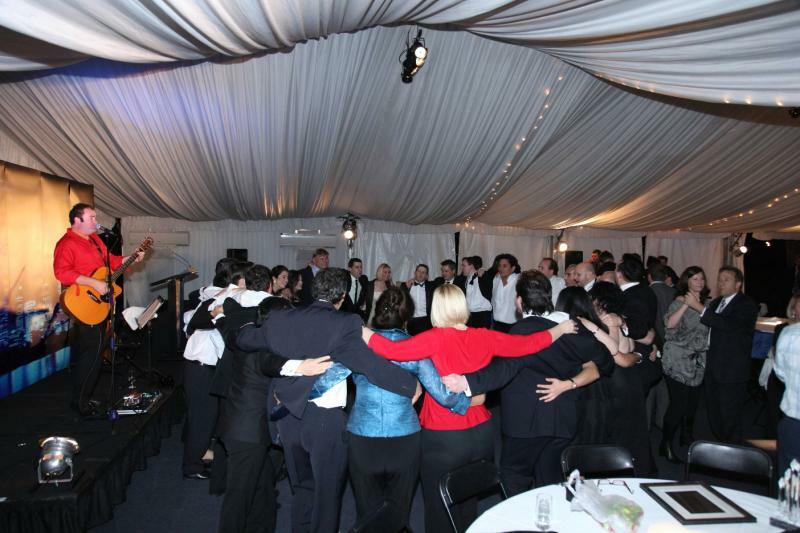 7 reasons to choose Tim Pringle for your wedding Entertainment. •	Proven Experience: With over 87 weddings & functions under his belt, he knows how to impress your guests and exceed your expectations. Just check out the myriad of testimonials on the reviews & testimonials page. •	Hassle-Free: Tim works with you to help take the difficult decision making and stress away. With all the stress of a wedding, this will be one service you’ll never need to worry about because he will make sure the job gets done. •	Huge List Of 350 Songs To Choose From: covering all ages & styles from Elvis to Abba to Matchbox 20: relaxing music over dinner and party music when the dancing begins . •	Plays Your Favourite Songs: Yes, amazingly Tim will even learn one of your favourite songs just for your special day. 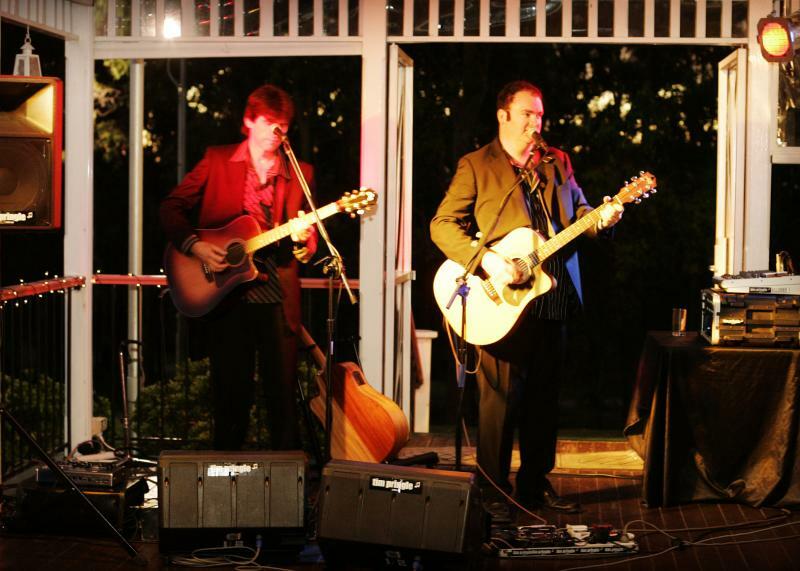 •	Takes requests from guests on the night: Whatever their taste is whether it be new music from Jason Mraz, Newtown Faulkner, Pete Murray, Bernard Fanning, Jack Johnson, Ben Harper or Keith Urban. Classics from Elvis, Neil Diamond, Beatles, Creedence Clearwater, Cat Stevens, Van Morrison, Neil Young, Cold Chisel, Crowded House, Paul Kelly. He caters to all ages. 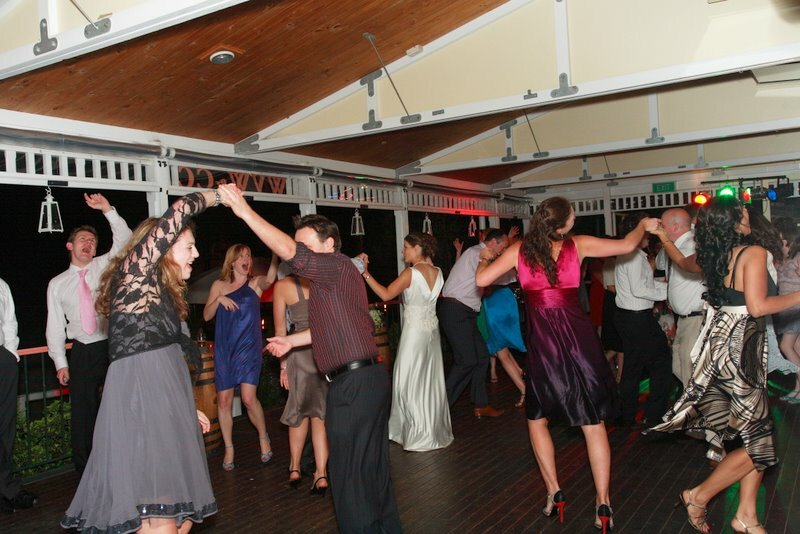 •	Knows how to adapt to the mood: because he has so much experience, Tim knows how to manage every kind of situations (such as getting your guests on the dance floor!). He’ll take care of all the details & ensure everyone raves about having the time of their life. Deal direct with the singer: so there’s no confusion at any stage. You’ll deal directly with Tim and he’ll work with you to organise everything. Do you have a favourite song you must have at your function? If it's not in my lists below I will learn it for you - that is my guarantee! Welcome to the songlists page - the most viewed page on my site. This is where you get to see exactly what songs I know & perform. 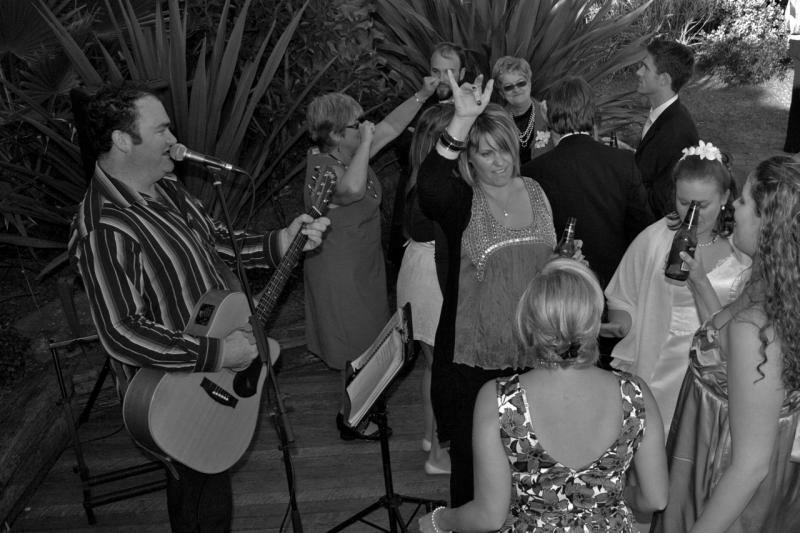 When you book me I liaise with you on song selection for your wedding or function. •No other act will allow you as much input into song selection as I will….and help guide you in compiling a personalised setlist. However many emails or phone calls it takes my commitment is to work with you to get the music exactly right for you for your day. From the initial phone contact, to meeting Tim in person on our wedding day, both Erin and I were impressed. His web site provided a song list which appealed to us both, and we found it easy to converse via email in order to set a song list for the wedding. Songs in blue are crowd favourites. I do many more songs than are on this list.